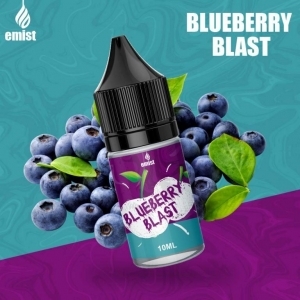 Blueberry flavour eLiquid available online in India with 0mg to 18mg nicotine strength. Buy E Cig liquid Blueberry online in 10ml, 30ml and 60ml bottle. Hurry up and shop now!